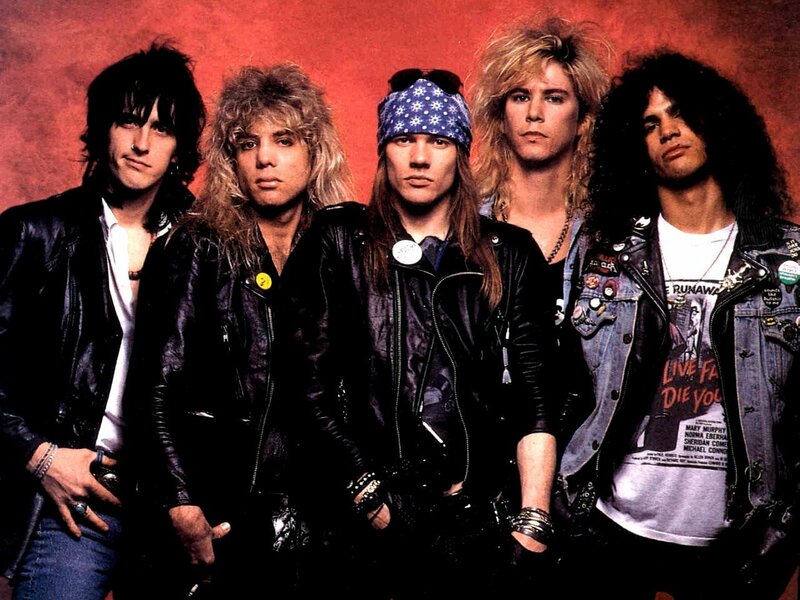 MetalRockNews: Izzy Stradlin involved in Guns N' Roses reunion? Izzy Stradlin involved in Guns N' Roses reunion? An user wrote on MyGNRForum that Izzy Stradlin will for sure be involved in Guns N' Roses reunion. You can read his message below. He wrote: "Izzy is in for sure. My source didn’t say anything about Matt Sorum and said that there is still discussion about having Adler be a part of the tour on some level. They didn’t say that Sorum would not be involved though. Izzy will not play the entire show as far as I know." He added: "Steven is not rehearsing with them but it doesn’t mean that he’s excluded completely. Honestly, I haven’t heard one way or the other."